An additional lot with 90' waterfront can be purchased with home for $200,000. Across the street is another two acre lot with great lake view and a deep well, septic tank, and power pole that would be great for an RV or building a shop for your boats and toys. This lot can be purchased with home or separately for $50,000. Buy the whole package for $634,000! 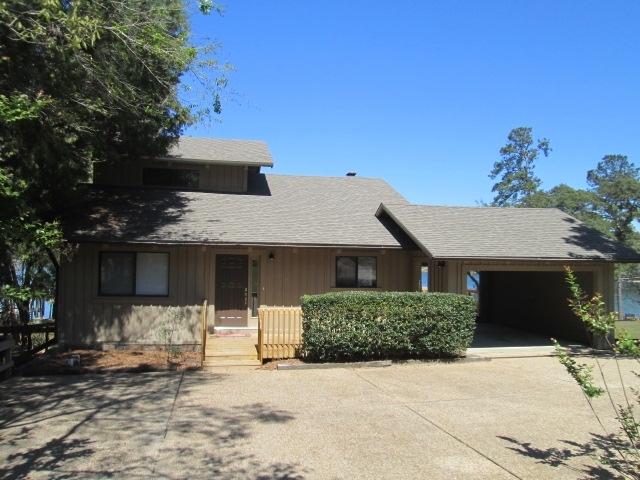 Call Danny Ryals at 850-899-6472 for more information or for a showing appointment. Property shown to qualified buyers only. Prospective buyers must provide a prequalification letter or proof of funds before scheduling an appointment.